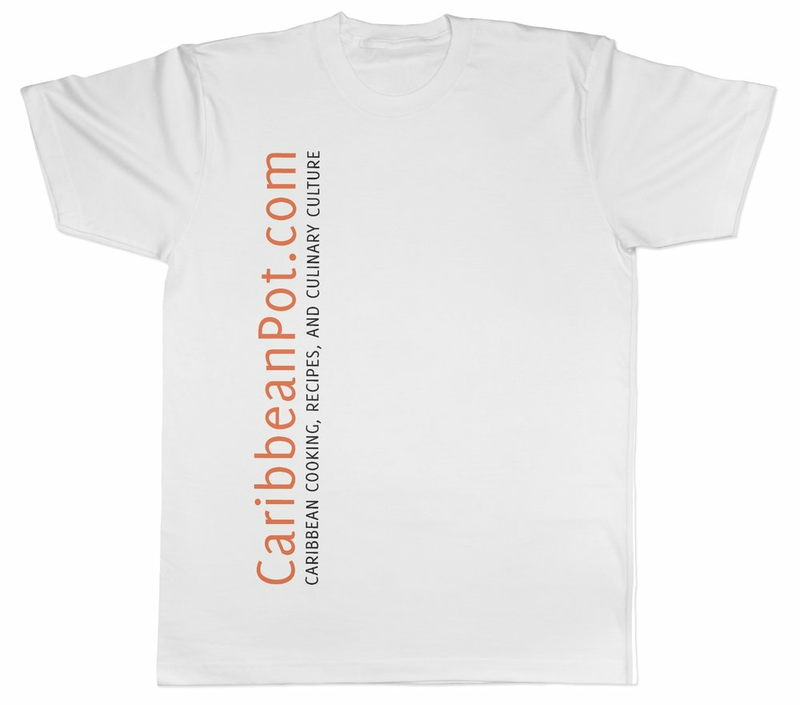 As you may already know, CaribbeanPot.com was created as a space where I could document the recipes my daughters grew up enjoying. They were about to leave home to further their education, and I wanted them to take the Caribbean kitchen with them. Though I call Canada home, my tiny kitchen is very reflective of the Caribbean… alive with spices, fresh herbs, and delicious sauces. Caribbean recipes are not as well documented as other cultures’ are, and it’s one of the reasons why you’ll hardly ever find a Caribbean recipe book at major book chains. I didn’t want my daughters disconnecting from their Caribbean heritage, and — more importantly — I didn’t want them eating in an unhealthy way. Along with the goals of having my girls eating well and passing on my culinary traditions, I especially wanted the recipes to be easy to for them to follow — foolproof, in fact. 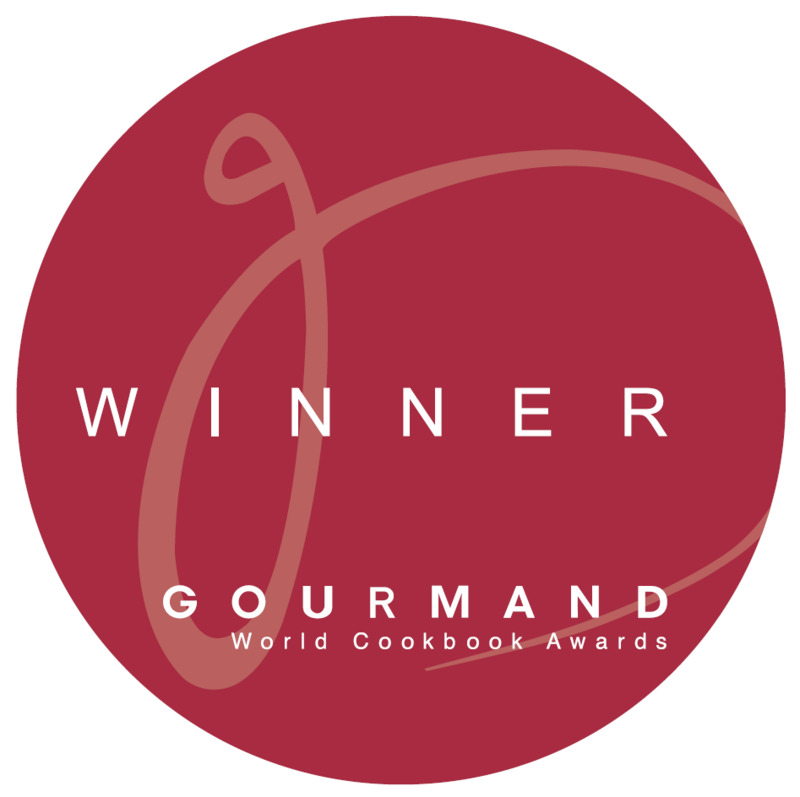 Over the past five years, I’ve shown you, on my Website, how simple it is to create tasty and healthy meals, rich in flavour, and wonderfully appetizing. 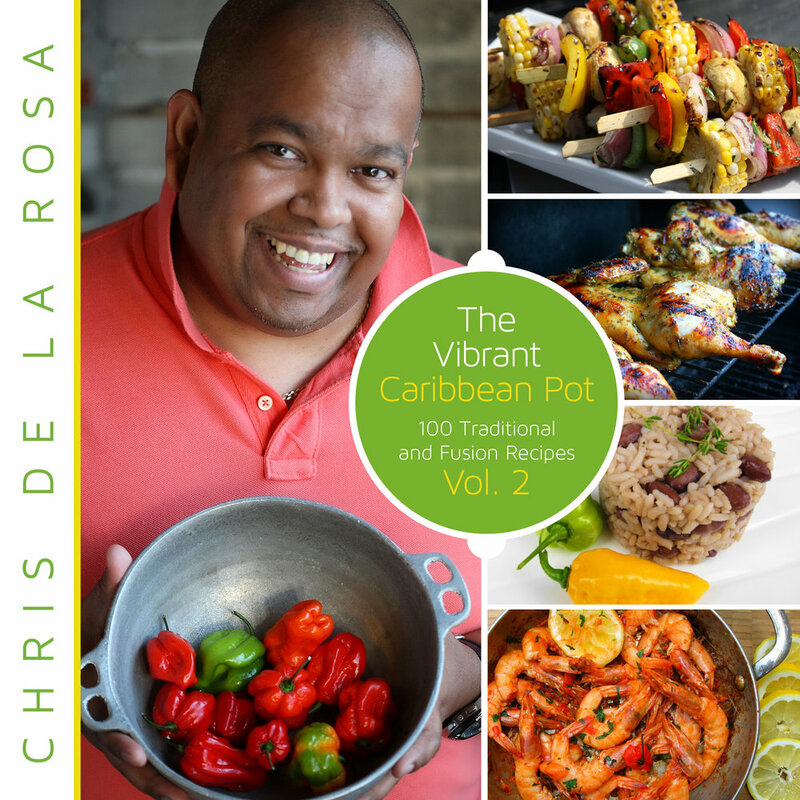 And so I decided to write The Vibrant Caribbean Pot — 100 Traditional And Fusion Recipes, Vol 2. For me, this book represents my way of contributing to my culinary history, so nothing gets lost over time. And based on the connection to Caribbean food, this book on traditional Caribbean cooking is the natural evolution of the Website I started all those years ago. "As we say in Jamaica, “When visitors come a wi fireside, wi mek wi pot smell nice”. So nice up de pot Chris, and share out the Caribbean cuisine vibes." "Chris De La Rosa has united our incredible Caribbean islands through the flavoursome joys of our multi-cultural food. The Vibrant Caribbean Pot cookbook uses witty introductions to give us a personal insight into each of Chris’s classic and fusion recipes." Caribbean Cuisine? Easy As Pie! In The Vibrant Caribbean Pot — 100 Traditional And Fusion Recipes, Vol 2, I will hold you by the hand as we explore the rich and diverse culinary culture of the Caribbean — right in your kitchen. Whether you’re cooking for one, for a family, or simply cooking to impress that special person in your life, you will not fail. That I promise you. I also promise to be your guide as we explore the 100 hand-picked recipes I chose for my debut printed Caribbean cookbook. I don’t want you to be scared of or intimidated by the kitchen. Cooking should be fun and stress free... even if you can’t seem to cook anything without setting off the smoke alarm. Each recipe will have exact ingredients and measurements — not like when my mom would say (in her Trini accent), “ah lil bit of this and a pinch of dat” when I call her to get help with a recipe. With easy-to-follow instructions, and a stunning photo of every completed dish, you'll be preparing authentic Caribbean specialties in no time! "Chris’s recipes are born from his love of food, but that love was created from generations worth of creativity and skill. It doesn’t surprise me that one of the first words that I encountered on reading this amazing work was “family”. And it is that inter-generational ancient love for all things culinary and Caribbean that peeks through his words and stunning images. As a fellow foodie, the other word that best describes this work for me is “inspiring”. I understand how much work goes into putting together a single recipe. So, I marvel at Chris’s ability to make putting together and sharing his passion for Caribbean food look so effortless. His warmth and sunny personality encourages us all to fall in love with our kitchens again, and embrace our culture if we are from the Caribbean, or explore the Caribbean through food if we are not! Congratulations on this wonderful work of culinary art! Your voice is a necessary one in the expansion and promotion of Caribbean cuisine! Thank you,"
-Tanisha Bailey-Roka, the “Crucian Contessa"
In The Vibrant Caribbean Pot — 100 Traditional And Fusion Recipes, Vol 2, not only did I choose 100 of my favorite recipes to share with you, you’ll also find that the recipes represent a cross section of the English, French, Dutch, and Spanish speaking Caribbean. I’m very proud to say that the entire Caribbean is represented in this masterful Caribbean cookbook. Ready to Make Easy-to-Cook, Healthy, and Sumptuous Meals? Ready to Cook Caribbean? To own a copy of The Vibrant Caribbean Pot 100 Traditional And Fusion Recipes Vol 2, there are a few options. 2. The original softcover version - the content is both is the same. * If you prefer to use Amazon.com or Amazon.ca, we’ve provided direct links for your convenience. 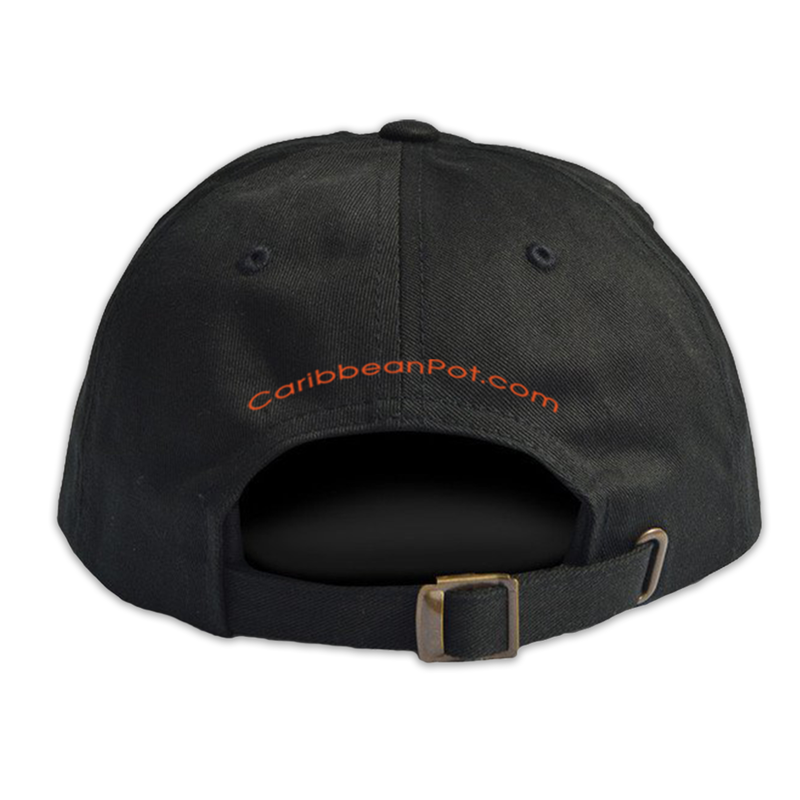 We ship worldwide including USA, Canada, UK and the Caribbean. Depending on your address, it can take up to 15 business days to arrive. All prices quoted are in USD. Your Shipping options + costs will be displayed on the next page. * Remember we process and ship to ALL Addresses Globally when you use the buy links above.